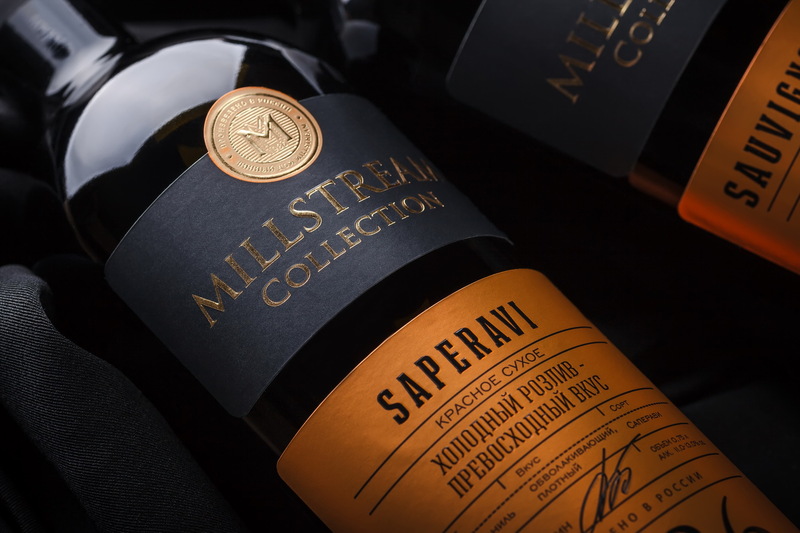 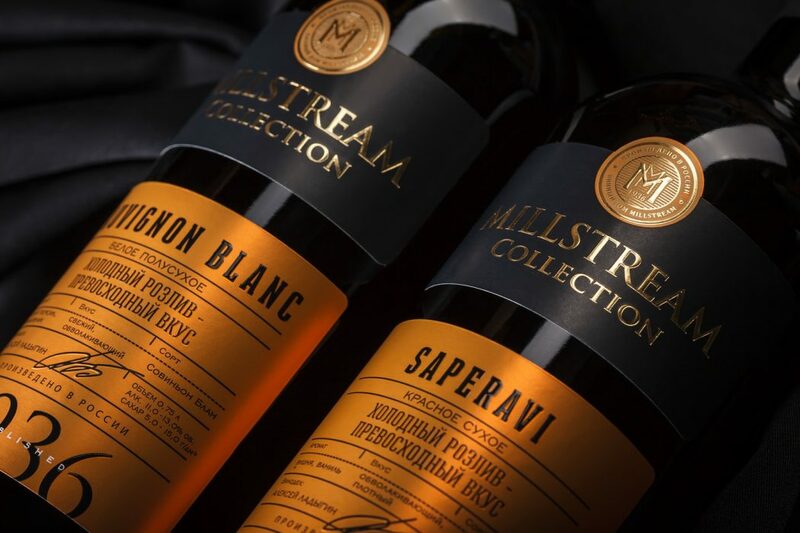 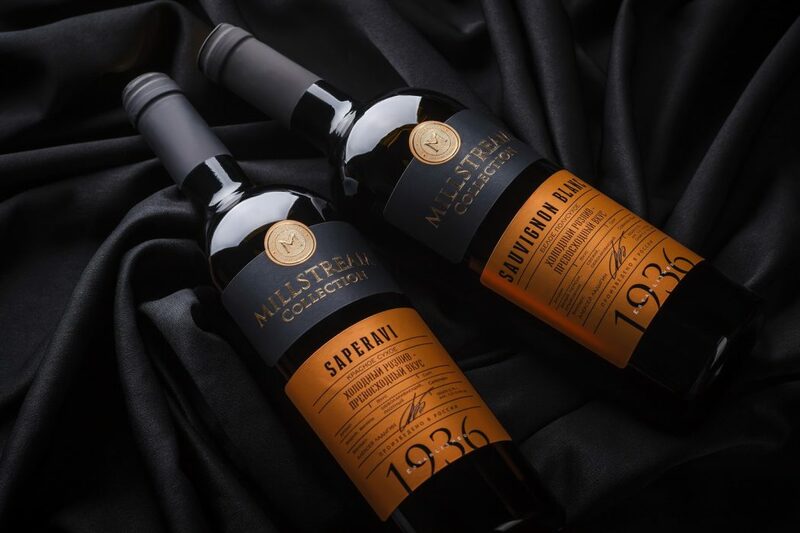 Millstream Collection is a new series of still wines produced by the Russian company Millstream for the internal Russian market. 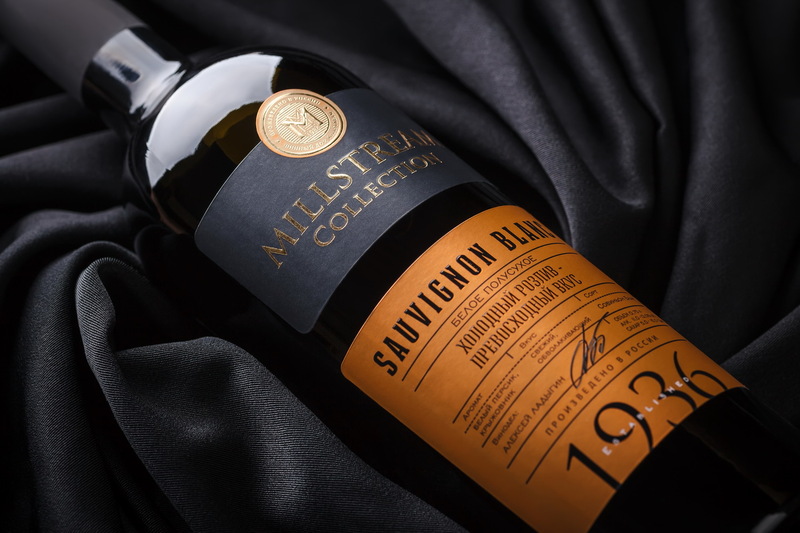 This product line is comprised of middle and upper-middle class wines, the main feature of which is cold bottling - a technique that allows retaining most of the original aromatic and tasting traits of the drink. 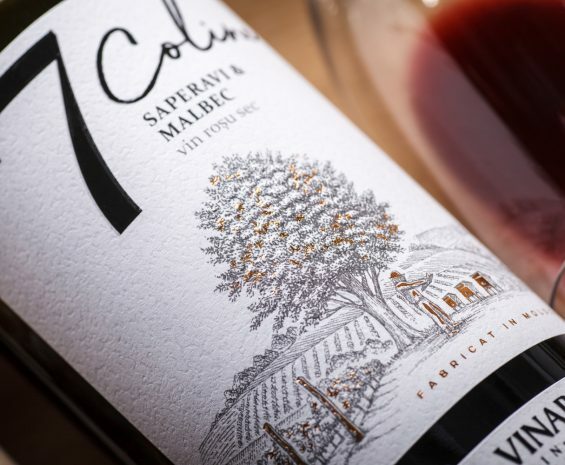 The label design for the new product had to be neat, catchy, premium looking, while also making the packaging informative for the consumer. 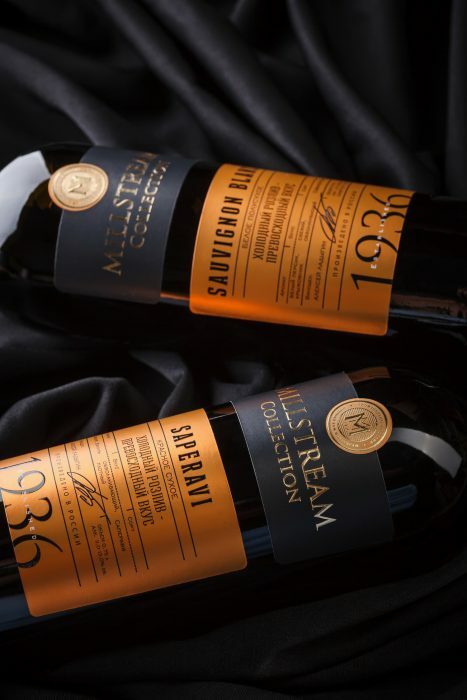 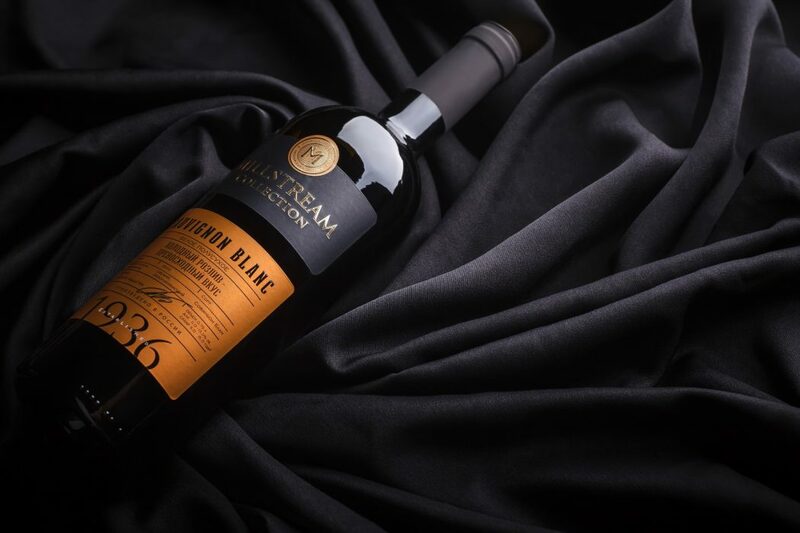 The packaging design for Millstream Collection wines combines two distinct features, and that’s partially the reason why the label is comprised of two separate parts. 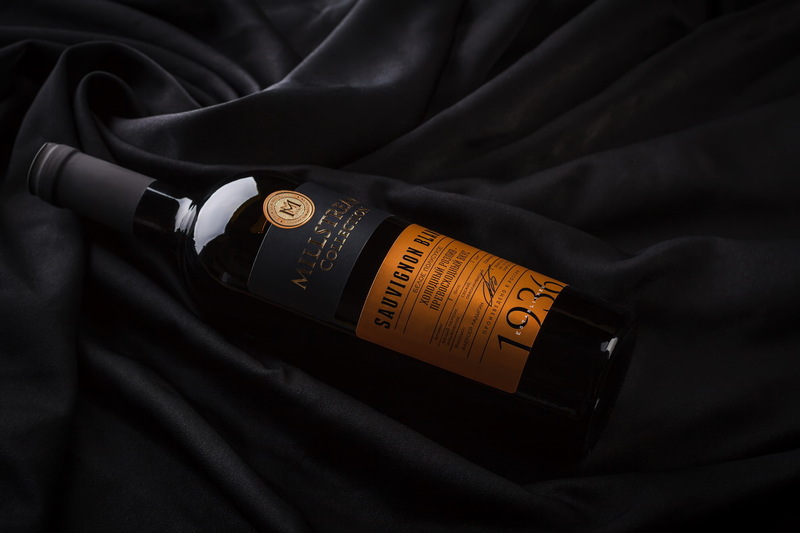 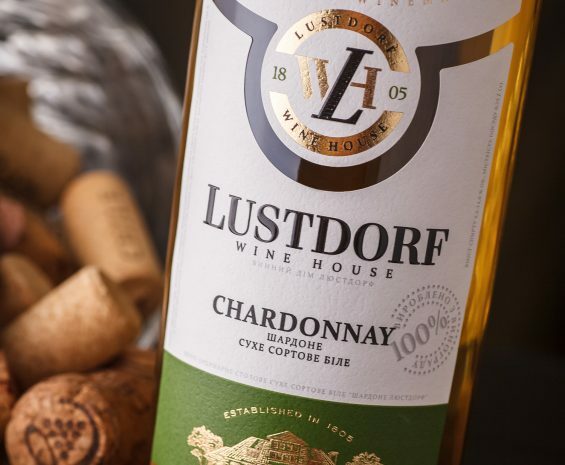 On the one hand, it’s the temperate style commonly seen in premium wines, with strict font types, few graphic elements, black and gold color scheme, and the producer’s logo stylized as a stamped gold medal. 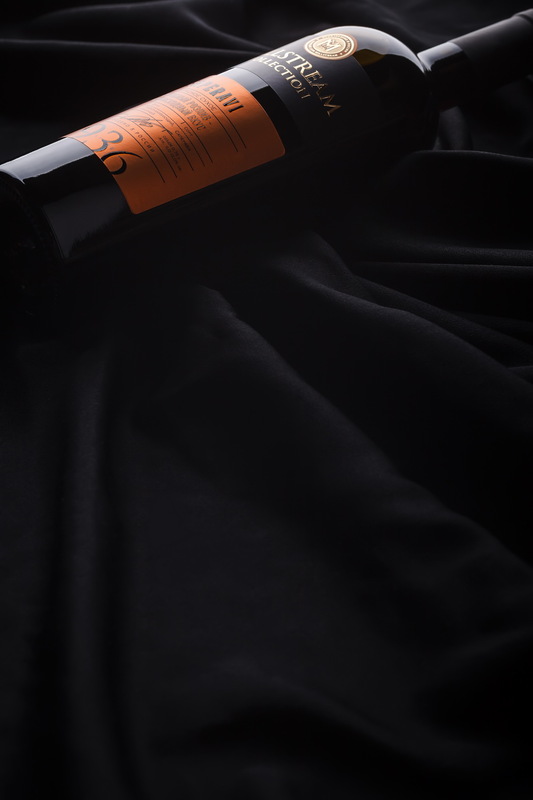 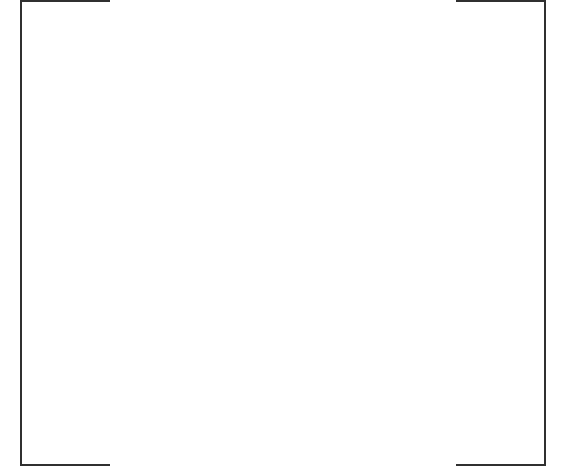 On the other - a detailed technical description for each wine variety, its taste and aromatic traits, and the way it was bottled. 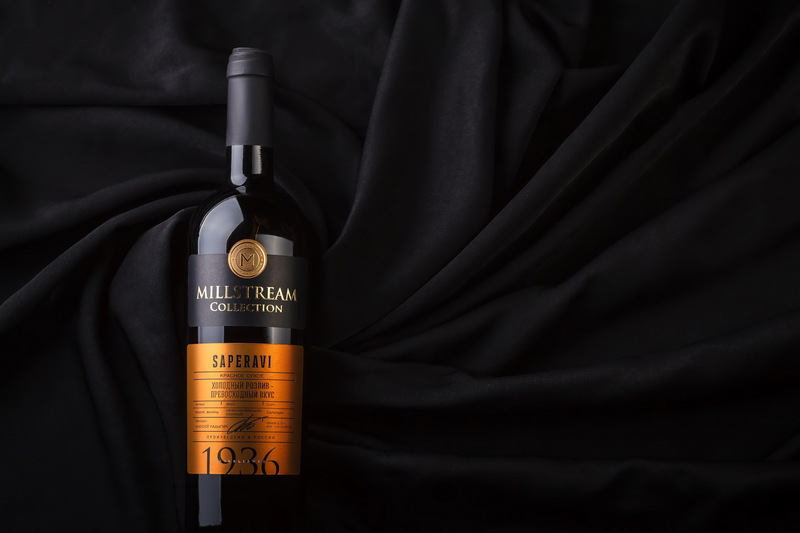 These two aspects of the design each take their own part of the label, which in conjunction forms a unified composition that emphasizes the premium quality of the product and makes it stand out from the competition.